Hours: This walk will be a guided walk beginning at precisely 2:00 pm. Registration must be complete prior to that time. Rating: 1A The walk will not be suitable for strollers and wheelchairs. Directions: From I-39/90 take US 12/18 (Beltline) west. Take University Ave. (exit 251A) east, turning left on University Ave. Proceed to first stoplight, turn right on Parmenter St. Turn at the second left on Hubbard Ave. The church is on the right, just past the library. Parking: Ample parking is available in the church parking lot. Description: This will be a guided group walk. 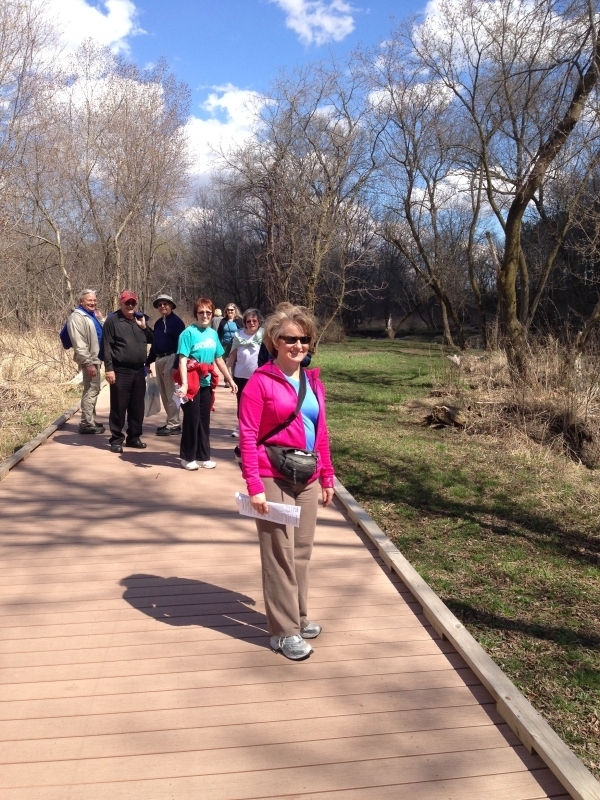 It will be a modified version of the Middleton year-round walk. Following the walk, participants are invited to enjoy a piece of pie at the church to be provided by the club. 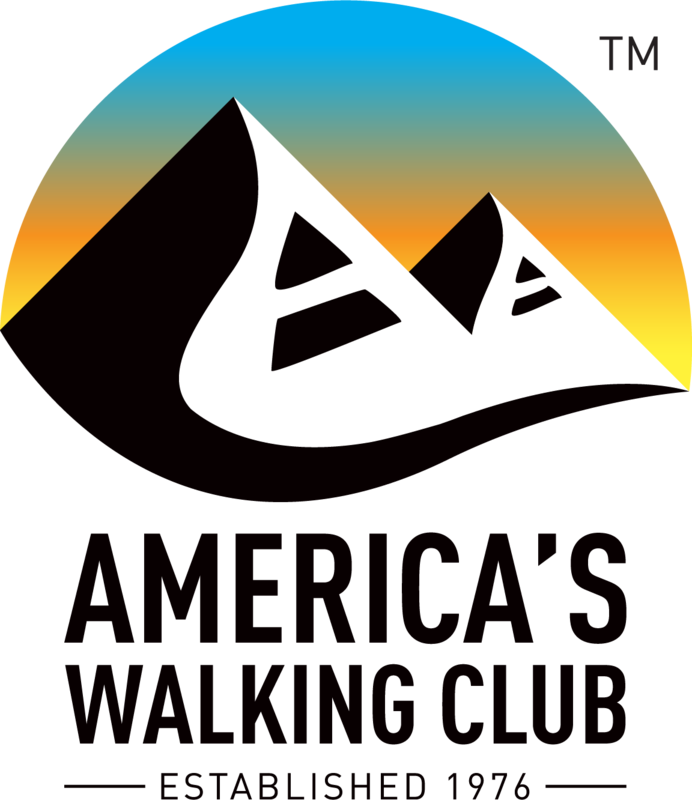 Awards & Fees: There will be no pre-registration or award for this walk, but walkers intending to participate are asked to notify the walk contact no less than two days prior to the walk in order to estimate the number of pies required. The fee for all participants will be $4.00. 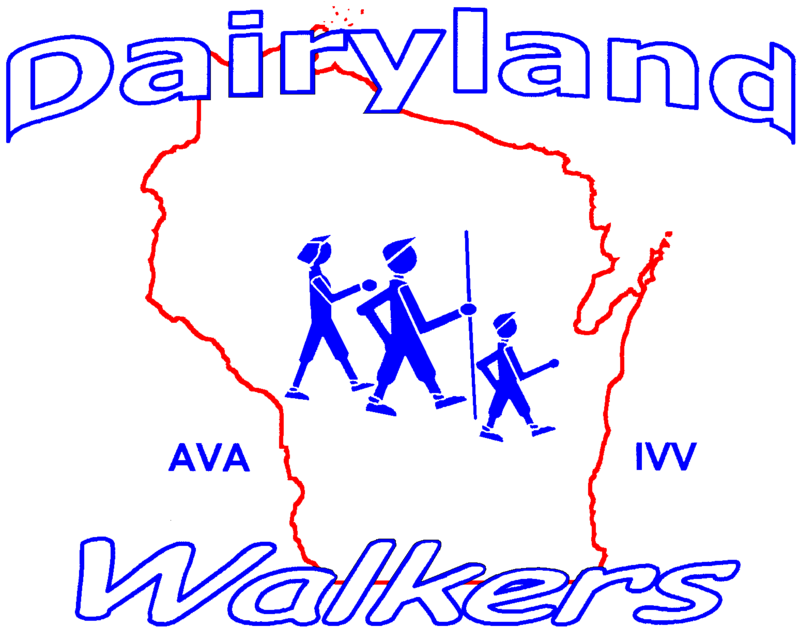 The Dairyland Walkers Frequent Walker Coupons may not be used for this walk. There will not be a separate sanction number for this walk. 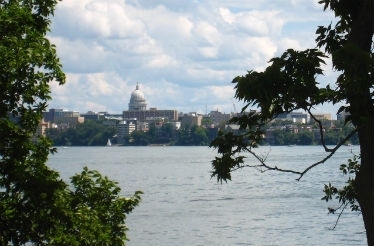 The stamp for the Middleton year-round walk will be used. Pets: Pets will not be permitted. 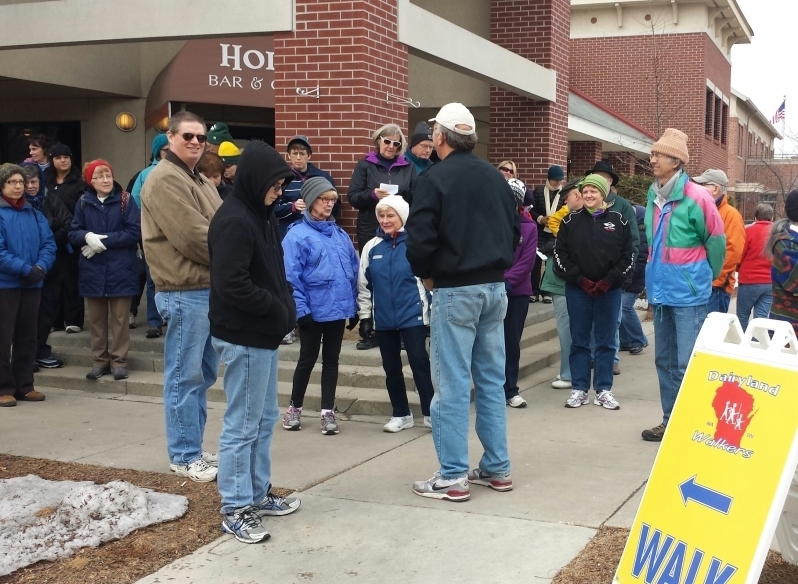 Amenities: Restrooms are available at the start point and along the walk route.